Bakewell Tart is one of my favourites and my daughter loves it too so I had to battle with my nemesis The GF Pastry to make this work. I failed miserably and have brought ready made pastry ever since. Now that I’ve started this blog though, I feel a sense of achievement swell within me but this cannot be complete until I’ve mastered the pastry so watch this space, I will conquer! In the meantime I’ll give you some tips on how to deal with said pastry to prevent disaster that even I could not recover from. 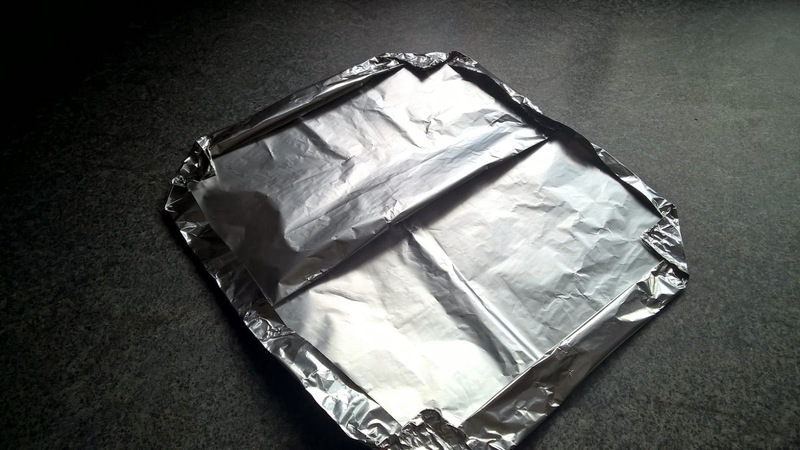 Roll out pastry and line a loose bottomed 20cm tin, cover pastry case with blobs of jam. Heat butter in a pan on the hob until just melted, add sugar and cook for 1min then put to one side to cool for 5mins. On this occasion I forgot my tarts little hat! 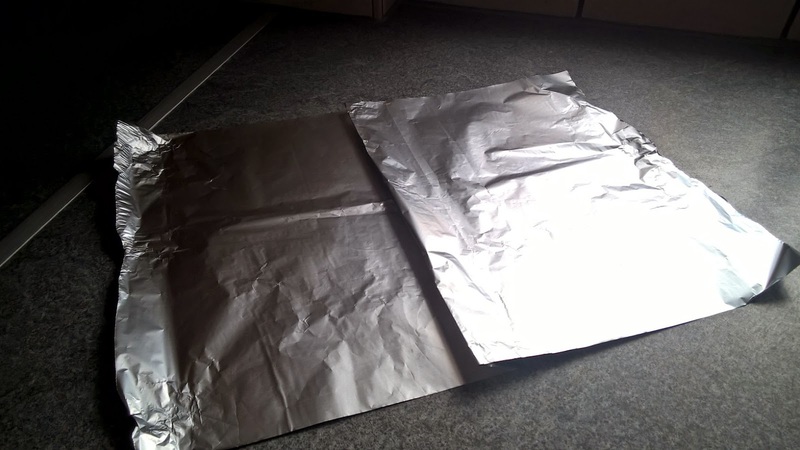 To enable to the bake to cook under the foil you need to create enough space otherwise the centre of the bake (whatever it is) will peak and become one with the foil. The images below show you how I make my little hat for my bakes, not all bakes need them and I try to remember to mention what they do. I find that half the cooking time under the hat will suffice, the other half it is removed to brown the bake to perfection. 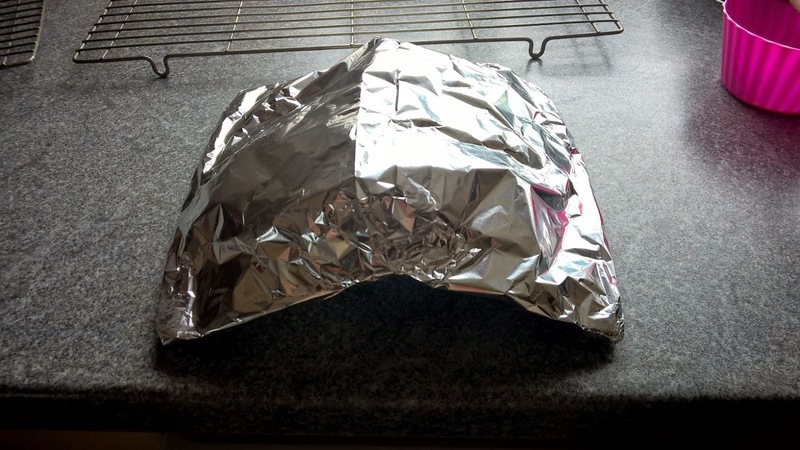 No need to seal the edges just pop the hat over the tin. As you can see, if my tart had had a hat on it wouldn’t have been so … caramelised! Still, it tasted lovely and lasted 3 days staying moist before we finished it off. PreviousPencil Gate: locked horns and exclusions! Egg Free Scotch Eggs: You heard me! Gluten Free too!